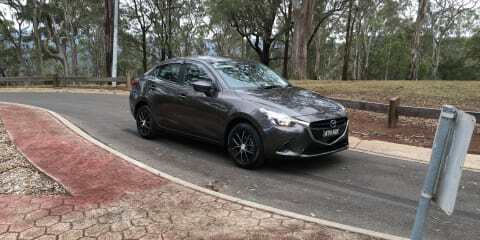 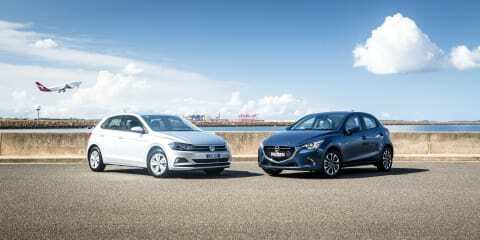 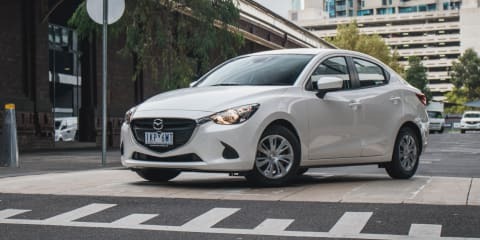 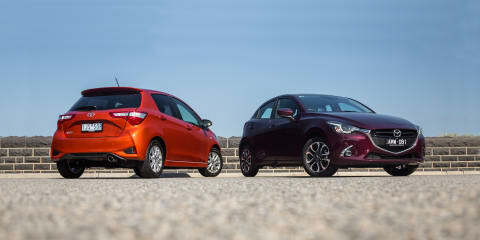 The 2018 Mazda 2 sedan is the more practical option over the hatch, but is the Neo the sweet spot in the range? 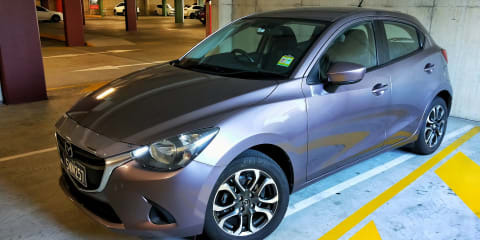 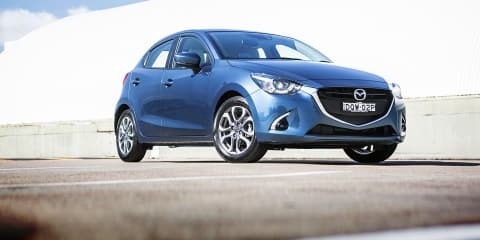 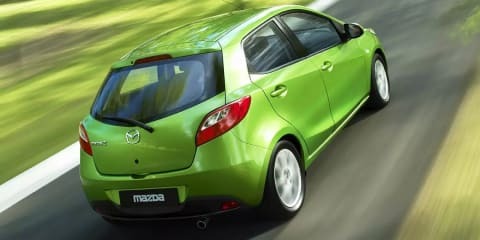 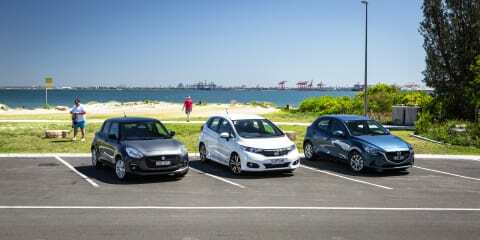 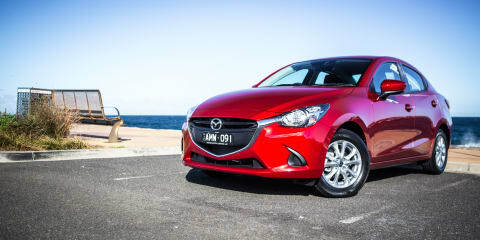 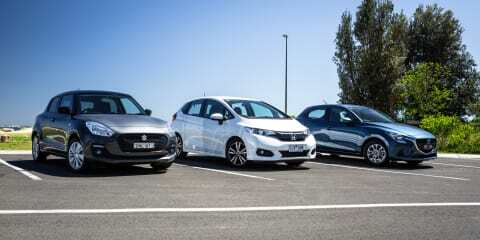 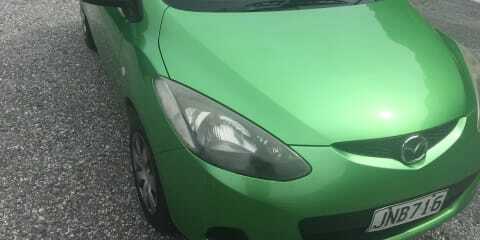 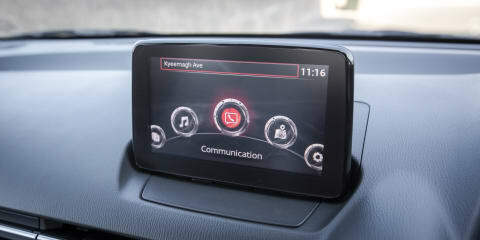 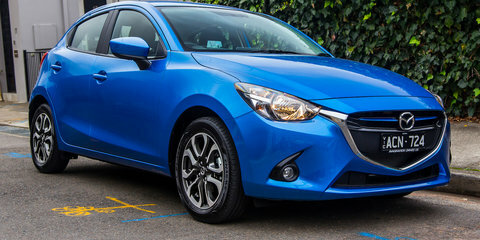 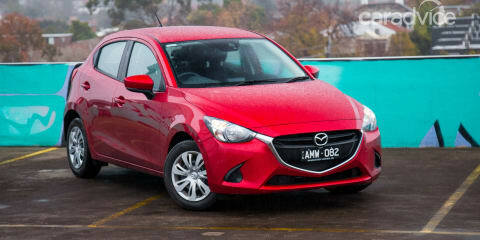 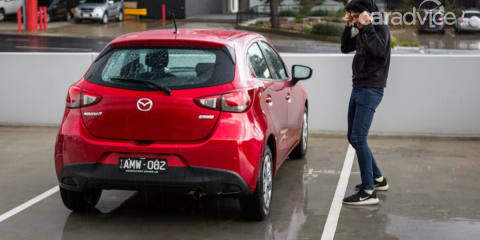 The Mazda 2 GT is no grand tourer, of course, though the badge does represent the Japanese brand’s poshest city car. 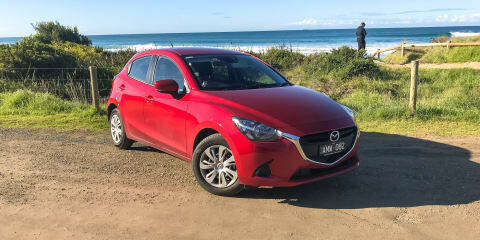 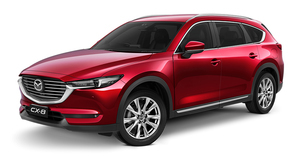 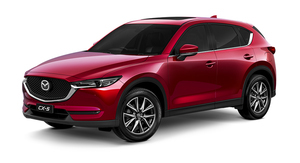 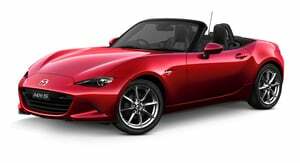 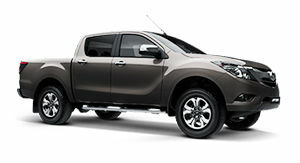 We've really come to appreciate our Mazda 2 long-termer, but it's time to say goodbye to little Red Rocket. 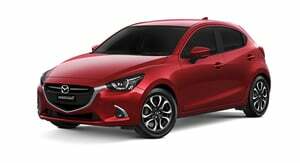 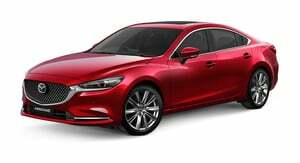 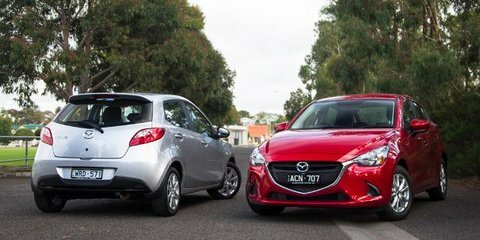 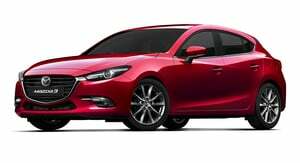 The 2017 Mazda 2 hatch and sedan have arrived, adding AEB and G-Vectoring across the range, alongside a brand new GT flagship variant. 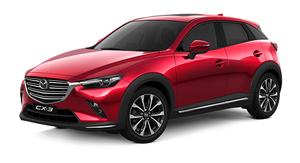 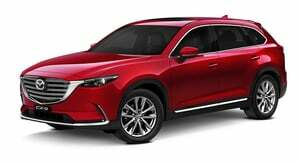 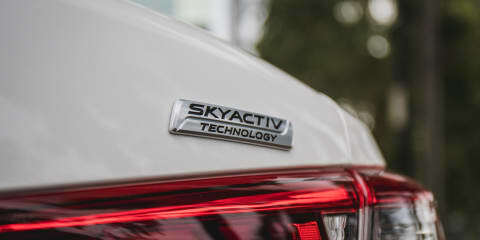 But the big-selling Japanese offering also must face a stronger competitor set than ever, so does this running change do enough? 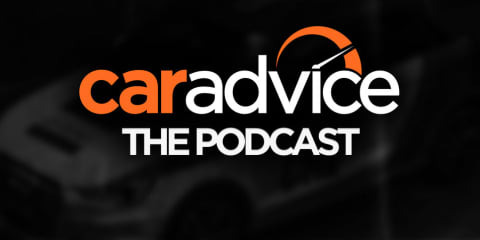 CarAdvice podcast 59: We catch up with the successful Highway 1 to Hell team!